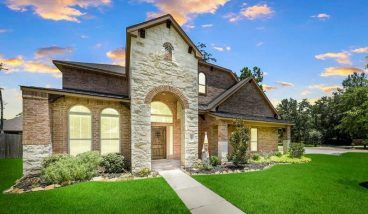 One of the largest cities in the Greater Houston area, Conroe is a hub for both residential and commercial development. Located on the Northwest side of town, Conroe offers top-notch schools via Conroe ISD, easy access to I-45, 242 and the Grand Parkway toll road, and a plethora of outdoor amenities, including Lake Conroe, the Conroe Aquatic Center and more than 20 parks and green spaces. 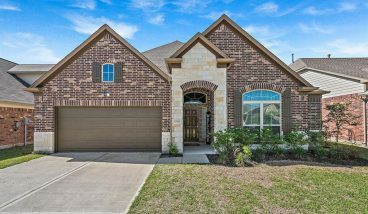 Conroe real estate ranges anywhere from $150,000 to upwards of $1 million, and builders are still developing the area. 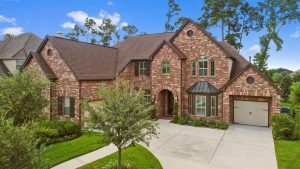 Homes for sale in Conroe are spread across dozens of subdivisions and neighborhoods, including River Plantation, Grand Central Park, Harper’s Preserve, Ladera Creek, Stewart’s Forest, Royal Forest, Graystone Hills and Panorama Village. A 45-minute drive to downtown Houston, Conroe offers easy access to all the city’s sights and sounds. Entertainment and activity options in Conroe includes the Crighton Theatre, B-52 Brewing, the Heritage Museum and Moorhead’s Blueberry Farm.